Belgium Bunting 6m 20 Flag Polyester. 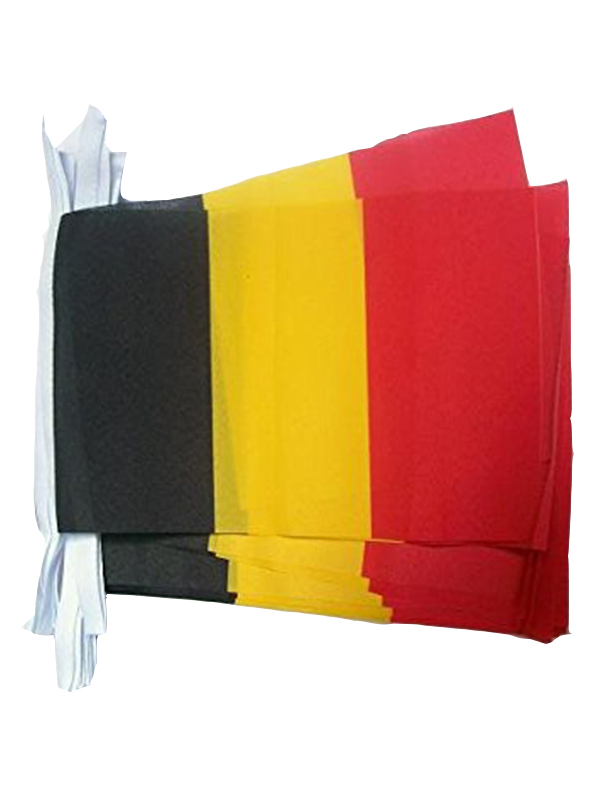 High quality Polyester Belgium bunting for outdoor use. High quality printed flags secured to a 6m length of sturdy white tape. Suitable for indoor and outdoor use.